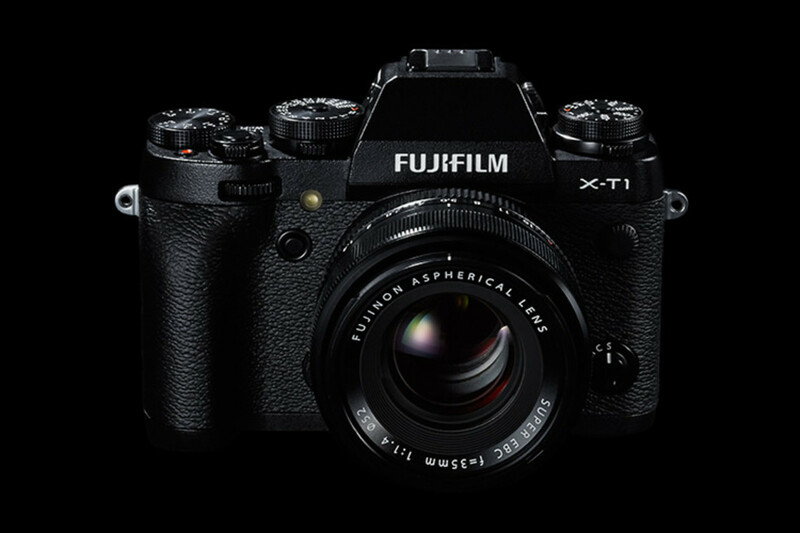 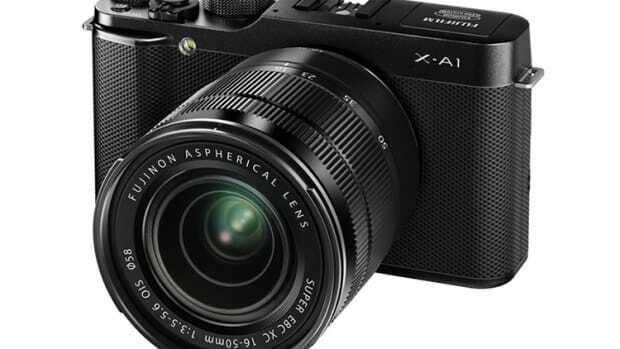 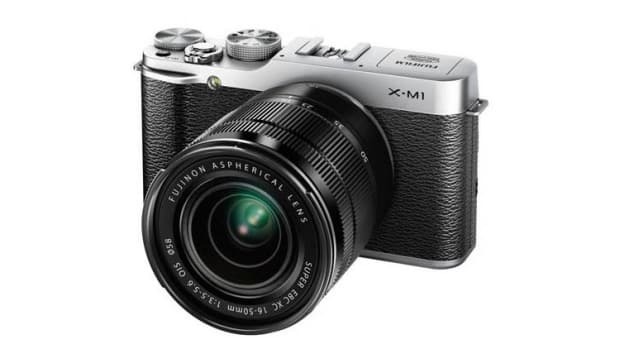 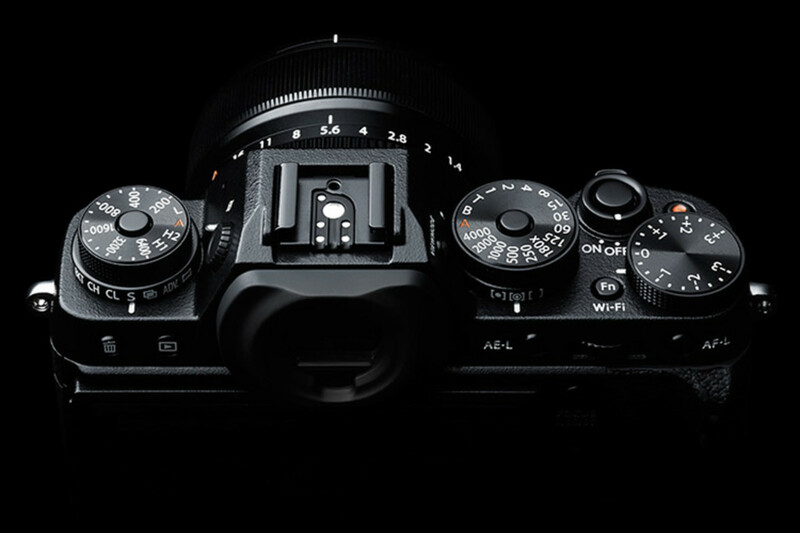 Fujifilm goes rugged with a new addition to its popular X-Series range, the Fujica-inspired XT-1. 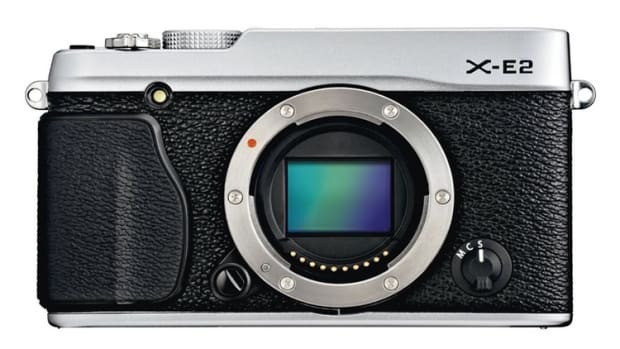 Those wishing for a blazing fast X-Series camera will be excited about the built-in phase detection autofocus (0.08 seconds), .05 second shutter lag, predictive AF with 8 fps shooting, and compatibility with the new high-speed UHS-II SD cards. 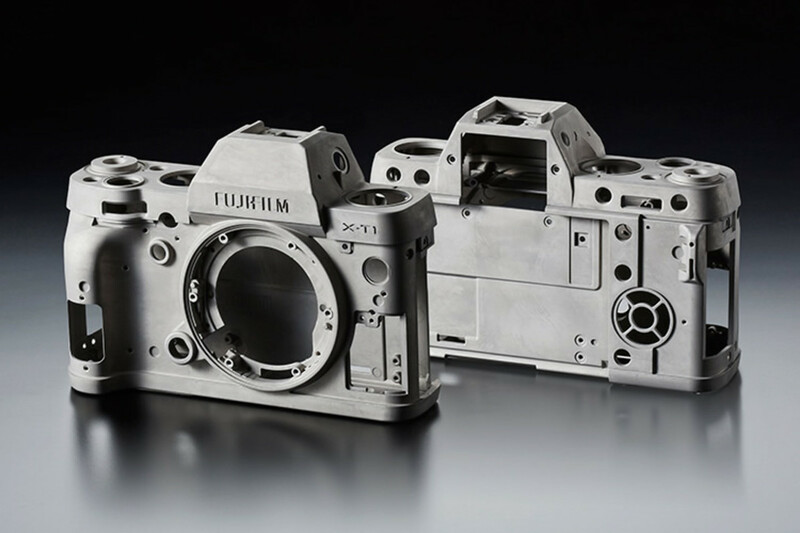 The camera also has a rugged, die-cast magnesium body, dust/water/freeze-resistance, 2.36 million dot OLED viewfinder, tilting display, and a precise 2.36 million dot OLED viewfinder with a display lag of 0.005 seconds.